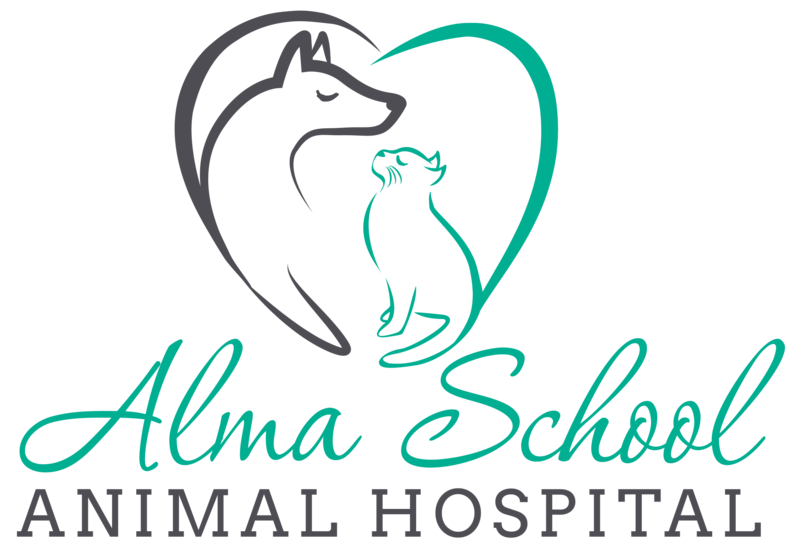 Alma School Animal Hospital is committed to your pets. Occasionally, we take in cats that are truly in need of more help than their families are able to offer. For that reason, we maintain an adoptable family at Alma School Animal Hospital. 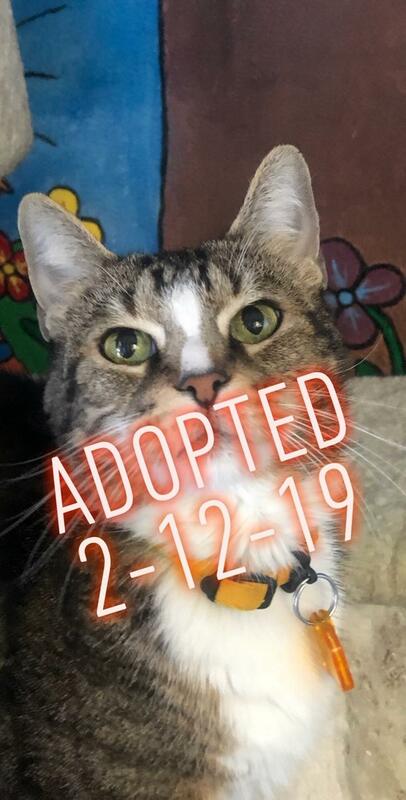 Adoption fees are $85.00 and cover a small portion of the cost of medical feels and each pet will be adopted out with a medical history as well as up-to-date vaccine status to safely enter a home. As a thank you, Alma School will offer the adoption parents 15% off services for one year post adoption so that we can help a smooth transition from our family to yours! 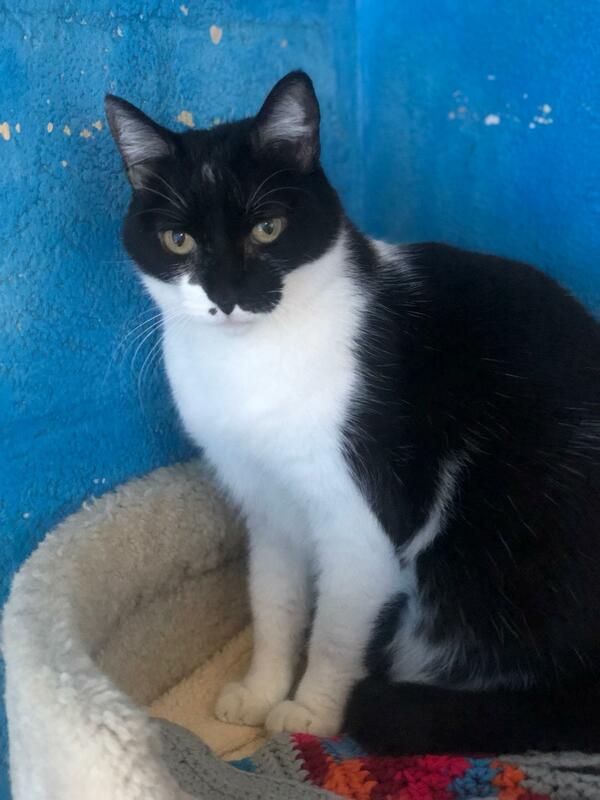 If you are interested in adopting or fostering one of our friendly felines, please submit a request below with your contact information and a message to tell us who you are interested in adopting. Polly joined our adoptable family in 2015. 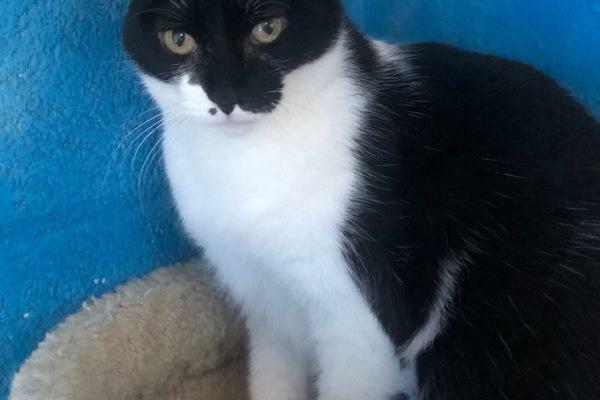 She has spent most of her life with us and we are hoping we can find her furrever home! Polly is 5 years of age and lives well with other furry, purry pets but does prefer men to women. We are unsure how she is with dogs, so a dog free zone may be a good family fit for her. Most of the time, you will find Polly sleeping on her cat tower. If you know of someone that will love Polly as much as she could love them please share the love by spreading the word! 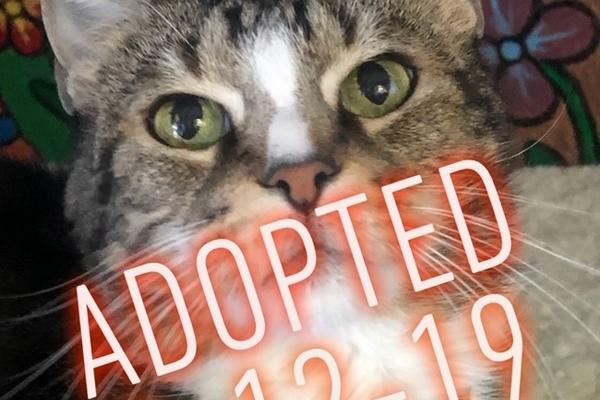 Lydia is new to the purr baby adoption family. 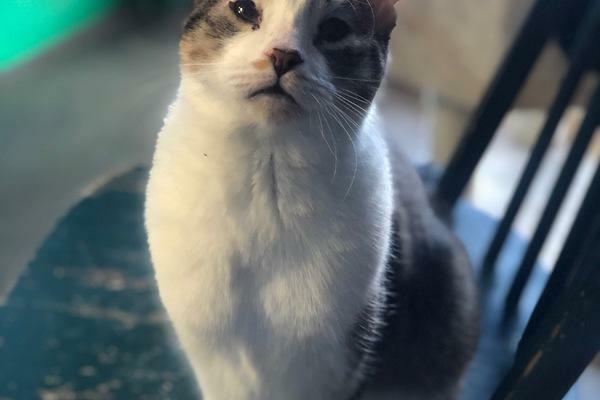 She is 6 years old and is a little shy but very friendly once she has seen your face a couple of times. She likes to trill and talk to you whilst you pet her. Lydia enjoys the cat tree very much and will spend most of her day with other cats in our family room. Lydia’s ideal home would be a cat-friendly, dog-free zone so that she can thrive in a fear free home! Please call us to adopt Lydia. She has a wonderful heart! Babs; born in 2018 with a few special needs. 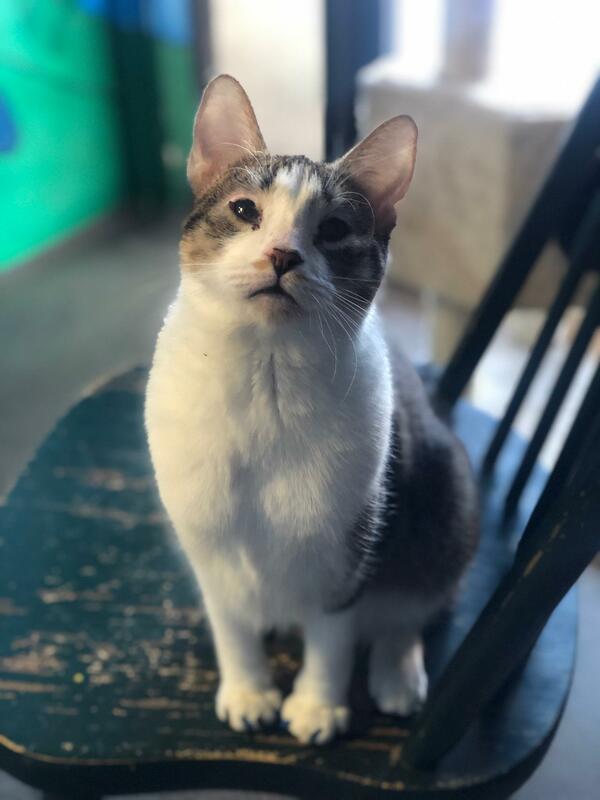 Babs was born with no sternum and has an eye condition that leaves her needing artificial tear drops, an over the counter medication because her own eyes do not produce enough tears. Babs needs a loving home with lots of patience and understanding. 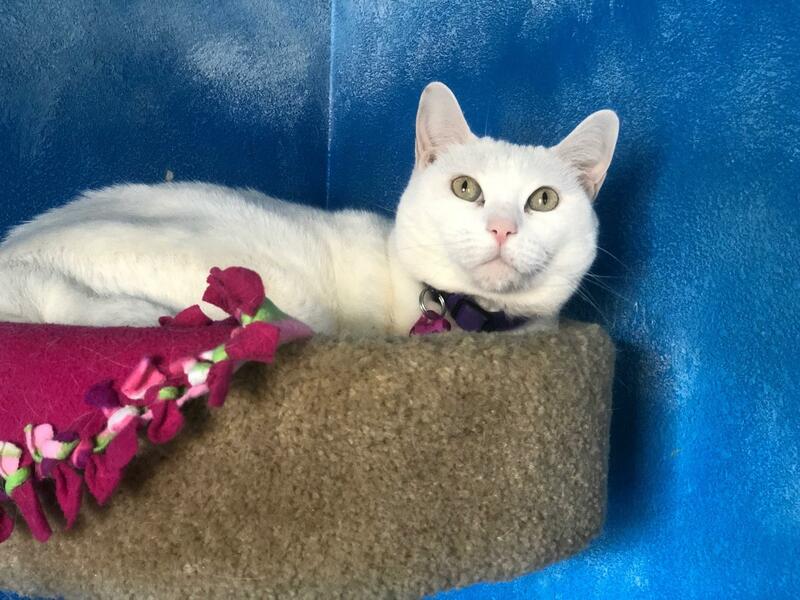 She gets along with other cats and is craving a loving family to call her own. Please call us if you are interested in fostering or adopting this sweetheart. O’Malley is an 11 year old gentleman who absolutely adores children! He enjoys sitting in the cat tree as well as playing with a silly, stringy toy. 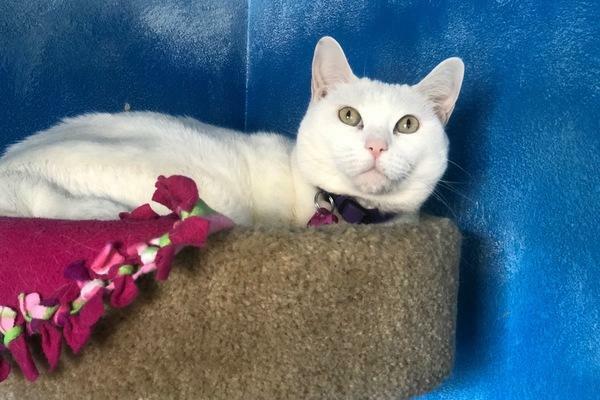 O’Malley has been with us since early 2018 and we would love to see him dreaming away on the end of his new family’s couch or bed. Please call us today if you are interested in adopting out O’Malley.